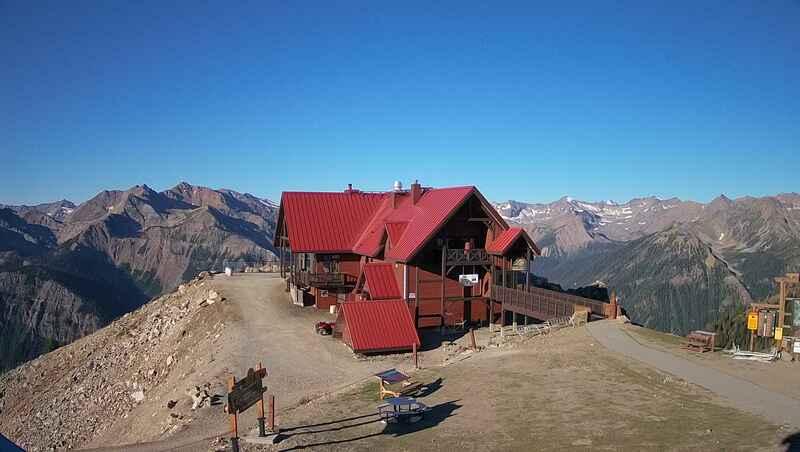 Next weekend is the final weekend for the Gondola and Grizzly Bear Refuge if you are thinking of coming out this way. Hopefully we can make it to the top of the mountain once more. We had a wedding her last week with some really nice folks getting married. I put together a video of the event. We have been full all weekend with a Wedding. Thu and David from Calgary and friends and relatives have been here. They got married yesterday here at Vagabond Lodge and then went to a great local restaurant Cedar House for their dinner. Great bunch of people.